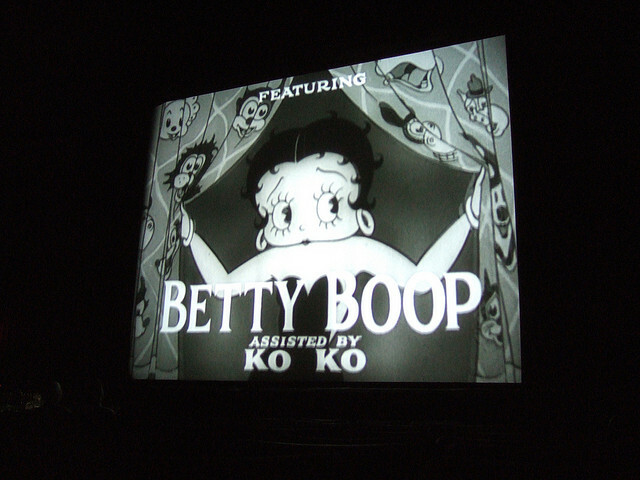 Question: What do Betty Boop and Bambi have in common besides both starting with a B? 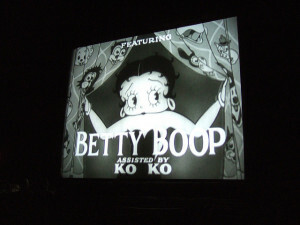 Answer: They both premiered on August 9, Betty Boop in 1930 and Bambi in 1942. The improvements made in the 12 years between that cartoon and Bambi are amazing. Not only the quality of the animation, but the differences in music and sound. And Bambi was in color! Click here to watch a clip from Bambi. Were moviegoers as impressed by Bambi and Thumper on the ice as my generation was with seeing Disney’s Beauty and the Beast dance, seemingly in 3-D, across a computer-generated ballroom? Probably so. Click here to see the ballroom dance from Beauty and the Beast. My dad loved cartoons. His favorite was Woody Woodpecker. He watched cartoons with my sister and me when were kids. And when my girls were little he watched cartoons with them sitting in his lap. Yes he often dozed off, but they happily cuddled up to him and kept watching the cartoons. My dad, Charlie HEISER, with my sister and me. 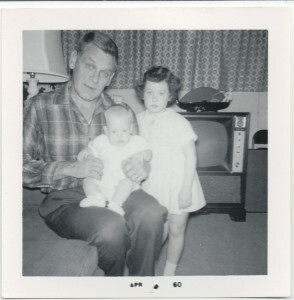 I am the baby in this photo. Personally I didn’t understand my dad’s love for Woody Woodpecker. I found Woody to be annoying, but I didn’t tell my dad that. I didn’t want to spoil cartoon time with him. I liked Pepe Le Pew, Tom and Jerry, and Sniffles; a lesser known Merry Melodies character. I still like them now. How about you? Who is your favorite cartoon character? And what is your favorite animated movie?